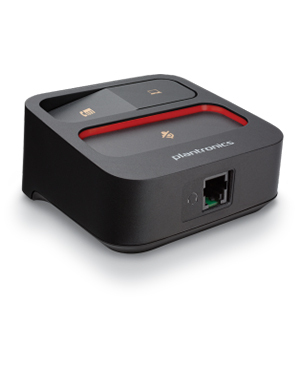 Plantronics MDA100 QD Audio Switcher is a device used by those who want to experience seamless switch from softphone and unified communications to headsets. This switch is intuitive enough that it helps users be able to handle and manage calls from difference phones all at the same time using one headset. Through this device, users get to save money since they wouldn’t need to purchase more headsets just to be able to support calls from other phones. 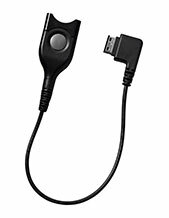 Plantronics MDA100 QD Audio Switcher is perfect for contact centre representatives, executive assistants, and lobby workers, who have jobs that involved taking calls from different phones. Order this incredible device right now! Give us a call at Australia wide 1300 131 133 for more details on how! 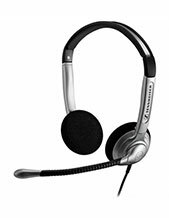 Headsetsonline Pty Ltd is an Australian enterprise that operates in the market and completes transactions through its secured enterprise-encrypted site, Headsetsonline.com.au. This online store is known to provide protection that they need when it comes to dealing transactions through the internet. With GeoTrust True Business ID with Extended Validation and a green URL address bar HTTPS, the enterprise is able to ensure that all information entrusted to the company are kept private and secured. In addition to that, the company’s site also uses 256-bit identity authentication and 2048-bit root encryption, which is the same encryption that banks use to protect customers in their online log-ins. These factors further add to the security offered by the online store. 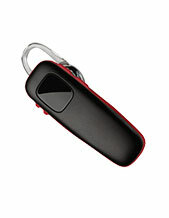 Headsetsonline has always chosen to get products and solutions not from grey imports but from Australian distributors. With these distributors, the company is able to ensure that all of their product offers have Australian standards certification and Australia-wide covered warranties.